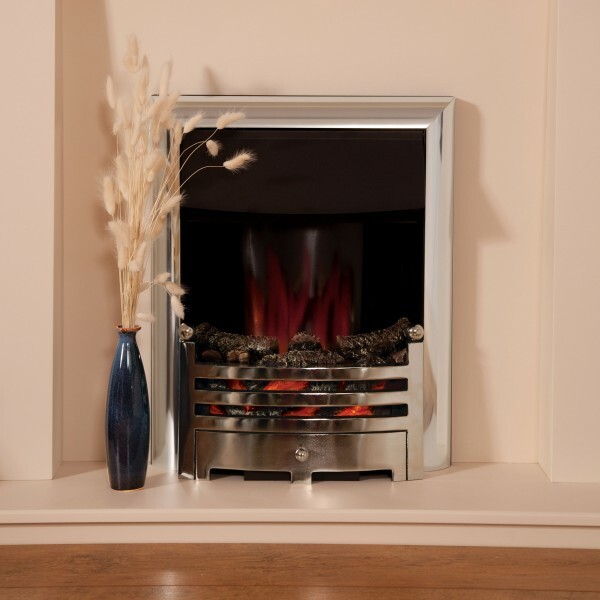 Categories: Electric Fireplaces, Fires, Flamerite Fireplaces and Stoves, Insets Fireplaces and Stoves, Traditional Fireplaces and Stoves. Looking for an alluring new addition to your home? 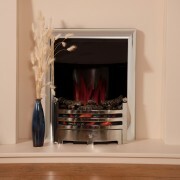 The Berkley electric fireplace may be just the thing you are looking for. 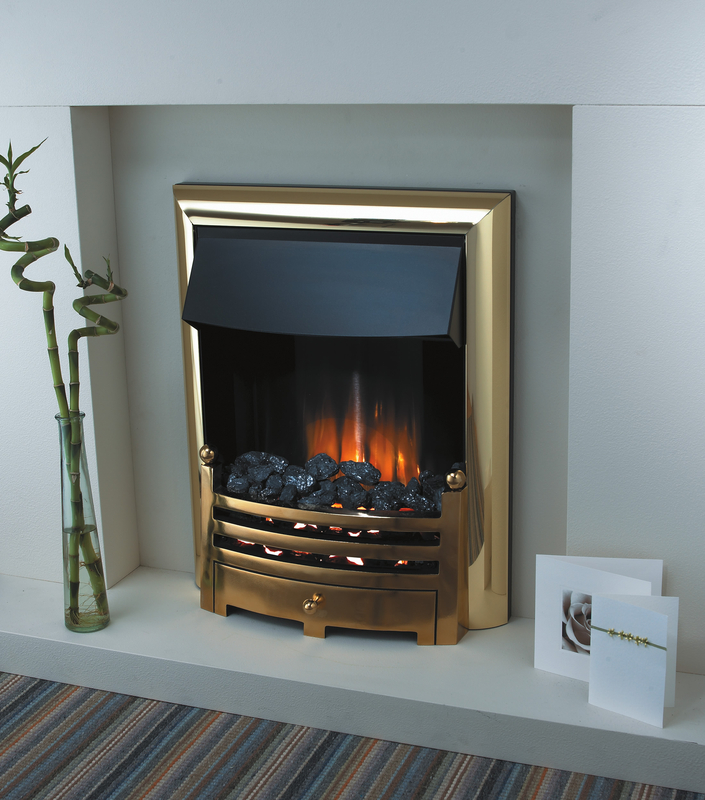 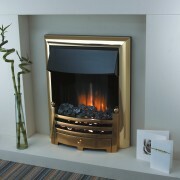 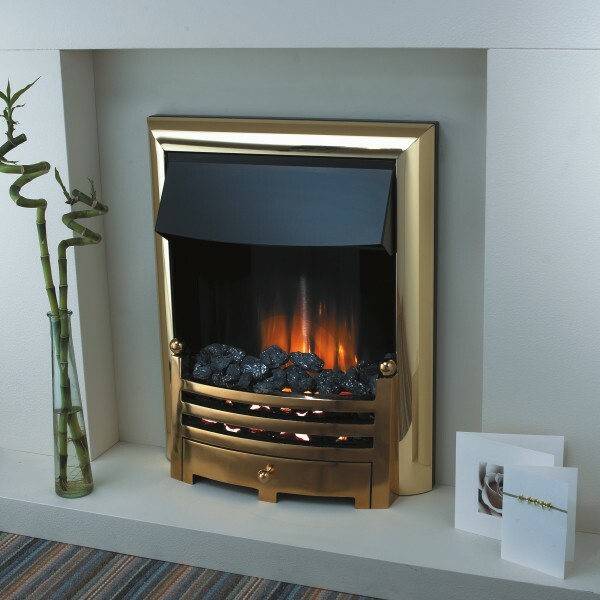 Available either as an inset or flat-to-wall model, the Berkley also includes the Radia Flame Curve technology, which produces an amazingly realistic flame effect in the middle of the fuel bed.